UseMyServices (UPD as at 2018: now is known as www.topmeup.ca) is an online intermediary payment system that works around the world and is extremely popular in both Canada and the United States. It was launched as a payment solution way back in 2002 from Toronto, Ontario and allows real-time debit transactions from one bank account to another. What makes it incredibly private and secure is the fact that no credit card or banking information is shared with the merchant whom you are purchasing from. This means that all of your information is kept confidential regardless of where you conduct your transactions. All transactions that are made from one bank account to another is treated as a debit transaction, ensuring that there are no fees or caveats with limited transaction ceilings. How Do You Use The System? It’s rather simple. You sign up for what is known as a “buyer” account. Next – download the pre-authorized debit forms. You complete them and return with ID documentation either by e-mail, regular mail or a fax service. Once received, two micro-deposit transactions will appear in the bank account that you have connected to your “buyer account” which you will then confirm. Once confirmed, you can then shop online for goods and services including gambling. Every time you make a transaction using the UseMyFunds system, it will instantly take the funds from your attached bank account. Let’s take a look at the process of actually using the banking service. When you need to make a deposit at an online casino – e.g. 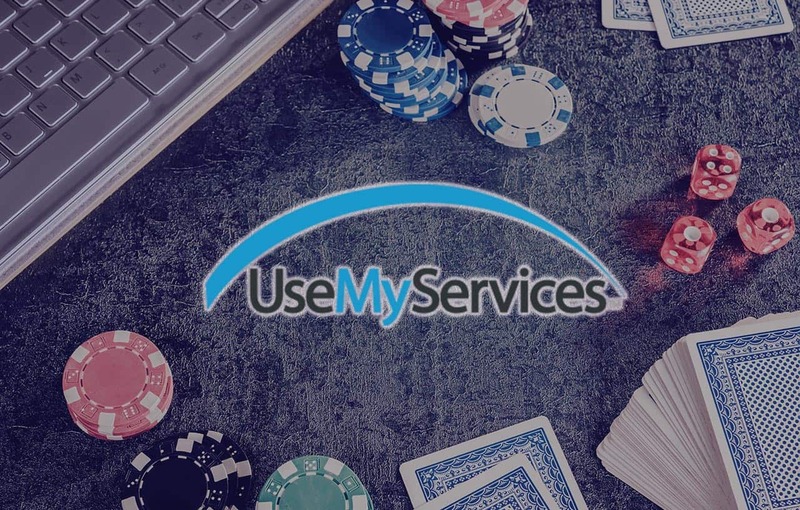 in Casino Land – select the UseMyFunds on checkout. Select your financial institution and login like you regularly do. Then approve the payment and click the return to merchant button. For Canadian gamblers, there are five institutions that support online gambling which include: Bank of Montreal, CIBC, Royal Bank, TD Canada Trust, and Scotiabank. If you bank at one of these five major institutions, then you can use UseMyServices to fund your online gambling account. Just like you would when buying from any other online merchant. Just find a suitable UseMyCard casino. In addition to the UseMyFunds service, you can also use their UseMyCard service. It allows you to buy prepaid vouchers and cards to use online. For instance, you can buy Ukash vouchers and 3V Visas without a credit card by using the UseMyFunds service. This is incredibly useful for individuals who don’t want to debit their banking account but would like to use their banking account to buy a prepaid card. This is also useful for Canadians who gamble at online casinos that do not accept online banking but do accept prepaid cards.